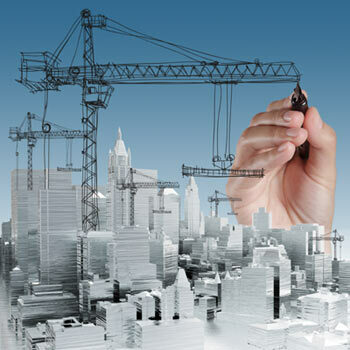 DELOITTE: ARE YOU READY FOR THE GCC CONSTRUCTION RECOVERY IN 2014? Over the last year the optimism within the GCC construction market has risen considerably as US$70B worth of construction projects were completed in 2013 with this number predicted to rise. Residential developments accounted for just over 43% of total completed projects, which is expected due to the region’s rapid population growth and thus the governments’ increased social infrastructure spends. The UAE and the KSA ranked in the top two positions for all sectors apart from education and healthcare where Qatar held the top spot in both. “With this entire extra infrastructure spend; jobs will be generated with some estimates claiming 30% of the potential 300,000 jobs created by Expo 2020 in the UAE alone are expected to be in the construction sector by it. The Dubai government has also announced that all new and existing construction projects are going to be fast-tracked to be ready for 2020,” said Cynthia Corby, audit partner and leader of the Construction industry for the Middle East. The Deloitte GCC Powers of Construction report is produced based on data gathered from surveys and datasupported by interviews with some of the most prominent industry leaders from the region.